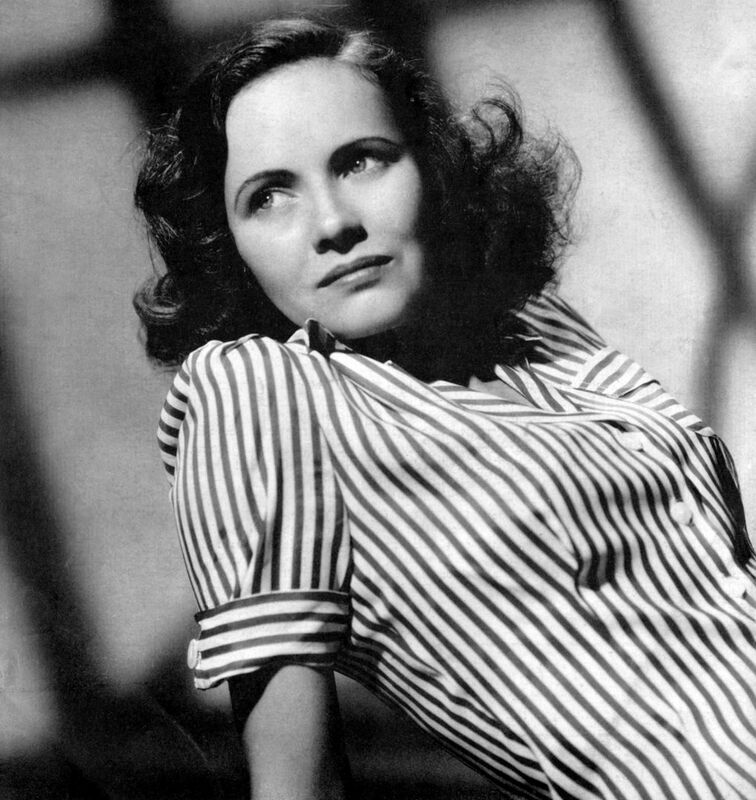 Muriel Teresa Wright (October 27, 1918 – March 6, 2005) was an American actress. 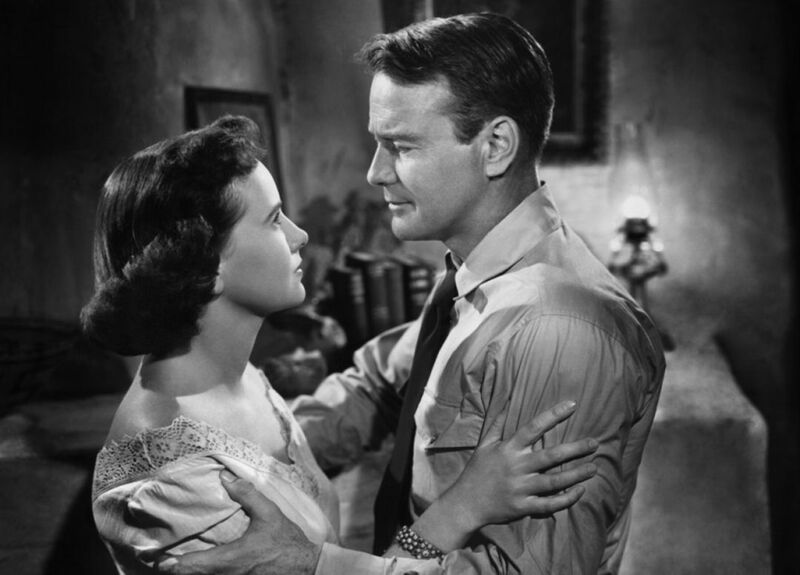 Her first Academy Award for Best Supporting Actress nomination came in 1941 for her debut work in The Little Foxes. 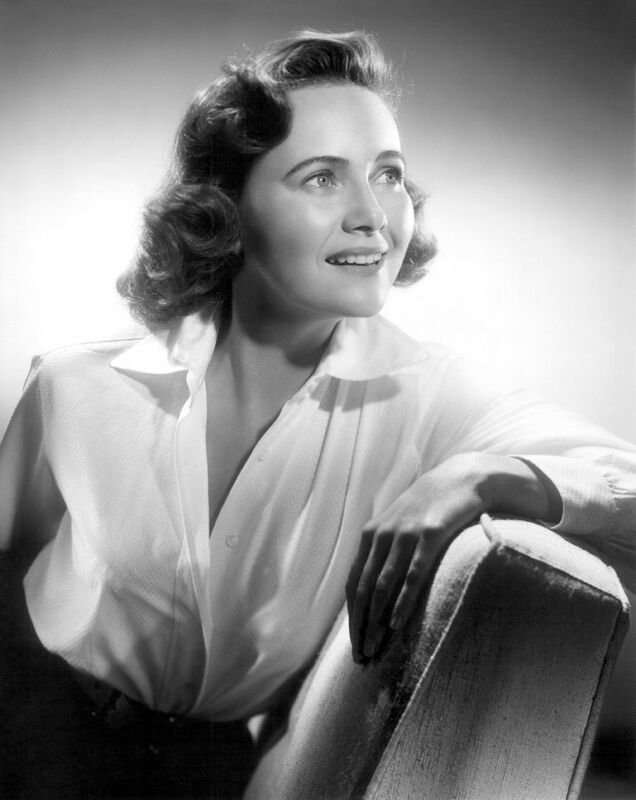 She received the Academy Award for Best Supporting Actress in 1942 for her performance in Mrs. Miniver. That same year, she received an Academy Award nomination for Best Actress for her performance in Pride of the Yankees opposite Gary Cooper. 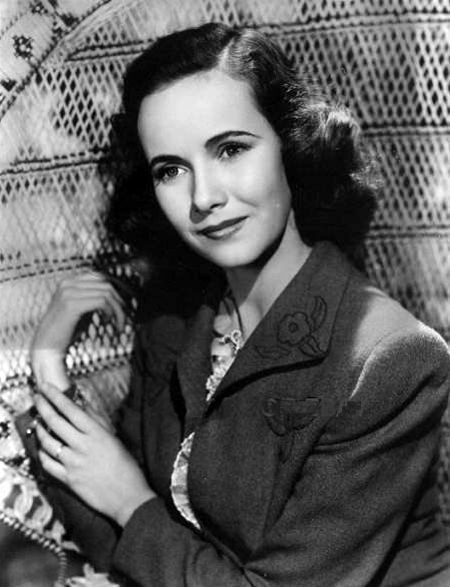 She is also known for her performances in Alfred Hitchcock's Shadow of a Doubt (1943) and William Wyler's The Best Years of Our Lives (1946). Read more on Wikipedia.